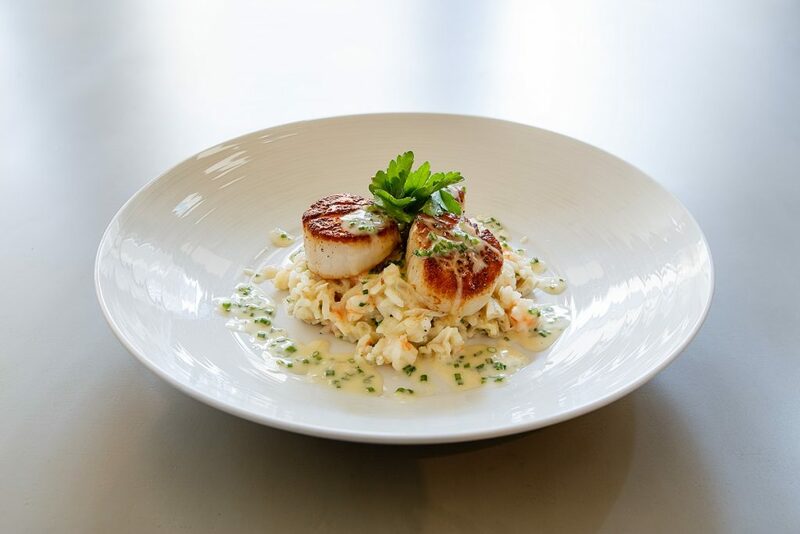 Field & Tides, located in the Heights. Photo courtesy of Field & Tides. When you think of “beer food”, what comes to mind? Fried items, bar food and hot dogs? Those are only the most casual options—the beginning of beer-pairing possibilities. 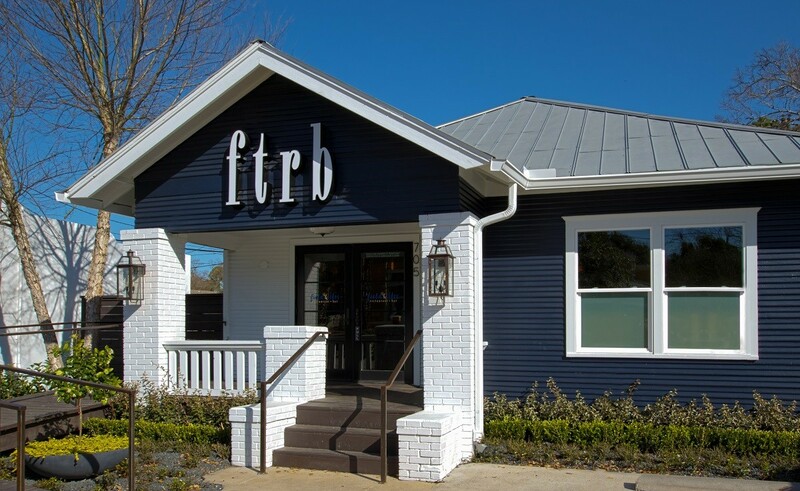 Field & Tides at 705 East 11th in the Heights is hosting neighboring Eureka Heights Brewery for a more elevated five-course beer pairing menu featuring game and Gulf seafood. This event is Wednesday, October 18th at 6:30 p.m. The cost is $90 per person and seats can be reserved by calling the restaurant at (713) 861-6143 or via email. 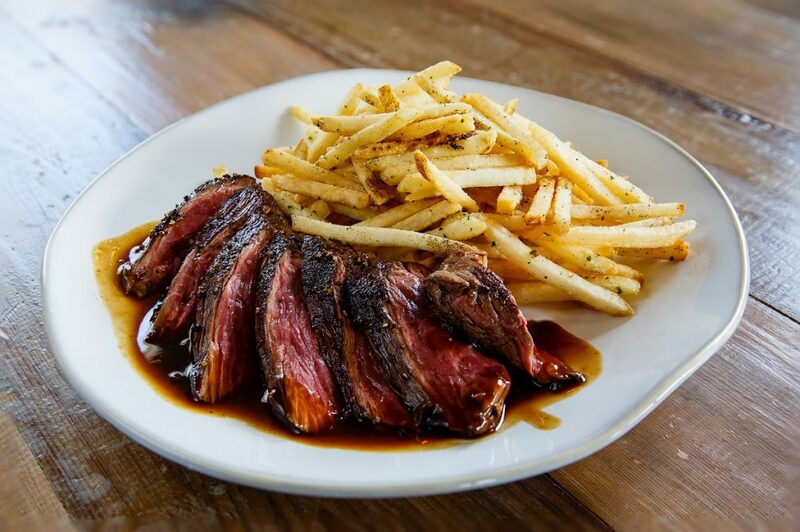 The Hangar Steak and fries. Photo courtesy of Field & Tides. Beer pairing dinners aren’t new to Houston by any means. Saint Arnold Brewing Company has hosted its fair share, as have gastropubs such as Hay Merchant and Rudyard’s Pub. Fine dining hasn’t been excluded either, with Pappas Bros. Steakhouse getting in the action. Field & Tides’s executive chef Travis Lenig is now bringing his own perspective to beer dinners, pairing Southern food with brews from Holler Brewing, Karbach—and now Eureka Heights. Throughout the year, beverage director Monique Hernandez keeps six taps flowing, the majority of which are reserved for local breweries’ special rotating selections. Chef Lenig will be serving an off-menu Scallop Poke. Photo courtesy of Field & Tides. Lenig is going completely off-menu for the evening’s dishes, alternating “field” (locally sourced vegetables, pork, beef and game) and “tide” (Gulf seafood) proteins. The light and refreshing starter course is a soy- and sesame-marinated Scallop Poke paired with Eureka Heights’ Buckle Bunny Cream Ale. As the evening progresses, the flavors will intensify. Taps for the evening’s paired beers. 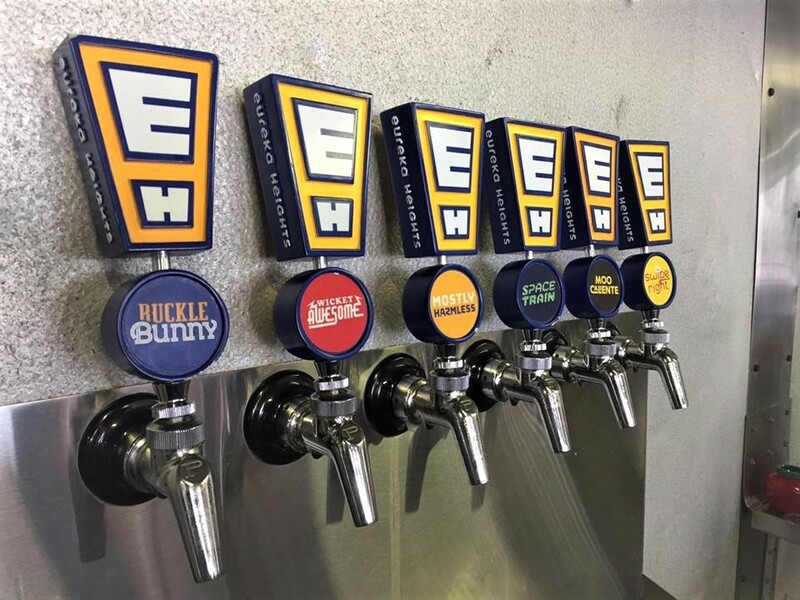 Photo courtesy of Eureka Heights Brewing Company. The rest of the evening features roasted quail stuffed with house-made andouille sausage, pan seared softshell crab with local artichoke relish, Indian-style spiced grilled lamb and finishing with a seven-layer carrot cake. Accompanying beer selections are Wicket Awesome ESB, Mostly Harmless Pale Ale and Space Train American IPA. The endcap for the meal features Moo Caliente Milk Stout, a brew spiked with cayenne and cinnamon. Call Field & Tides at (713) 861-6143 for any additional information.